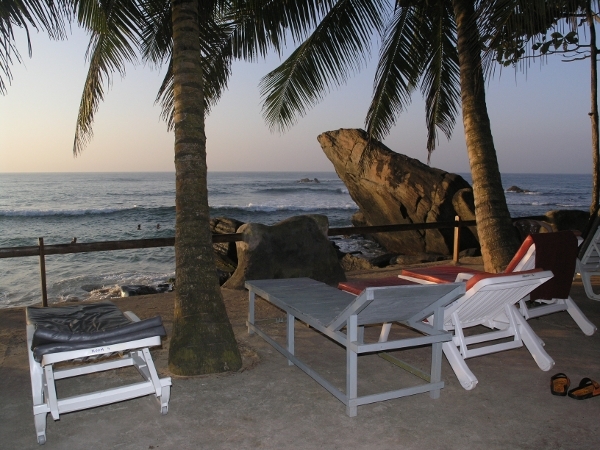 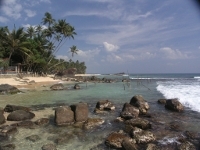 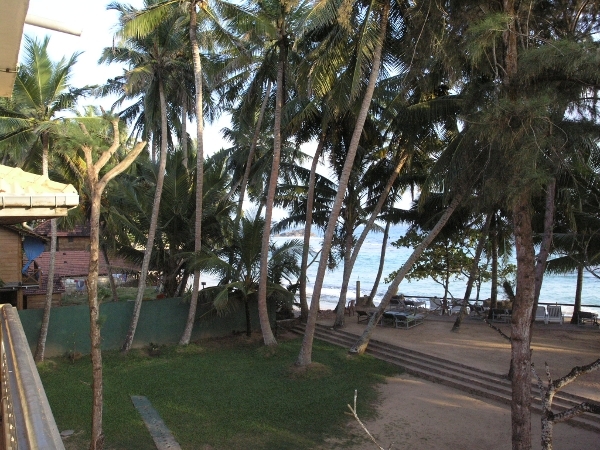 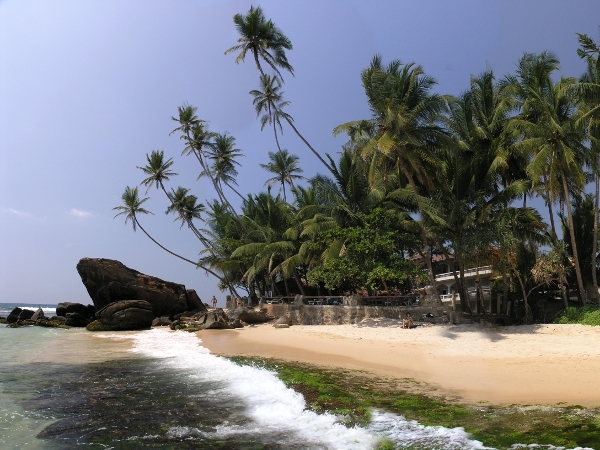 The location of the hotel can hardly be more beautiful: a lovely garden of 1.100 square meters, shadowed by coconut trees, situated directly at the marvellous beach of Unawatuna. 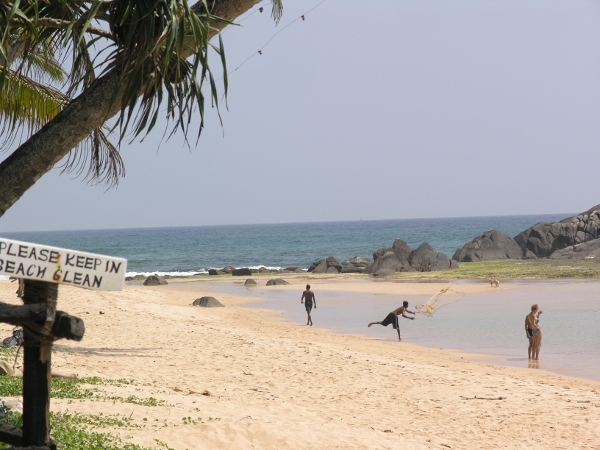 Secured by an offshore coral reef our beach offers secure swimming in the Indian ocean. 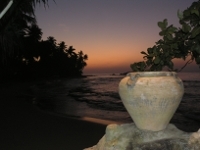 Undisturbed walks along the beach and through the countryside, the encounter of our ancient culture and much more ensure an unforgettable experience.